Jesus and Satan competed on the computer. They started typing. They did every known job, reports, e-mails, attachments, and downloads... but before the time was up, thunder and rain... and blackout came! Satan cursed. Jesus just sighed. When electricity was back, Satan lost every single thing he had done. But Jesus started printing all his files. a more technological based story that never fails to make everyone imagine How Great Thou Art! haha i get it, thats funny. 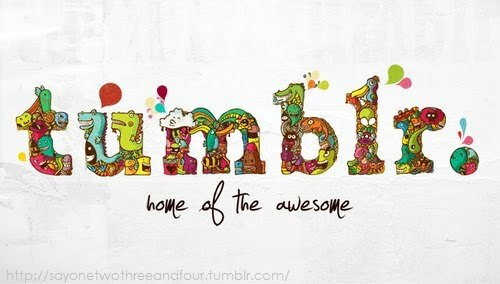 I like your blog its cool! you should check out mine if you like. Happy Easter, andianka! God bless! My Easter Sunday was one of the BEST! Went to church and it was overflowing Filipinos! We're in a foreign land and yet you can still see how united Filipinos are... at least in our faith in the Lord!